Common household products, from baby powder to wine, cereal to cookware, contain toxic chemicals that can cause cancer, developmental issues, and breathing problems, among other ills. Here are 5 cancer-causing toxic chemicals to avoid. 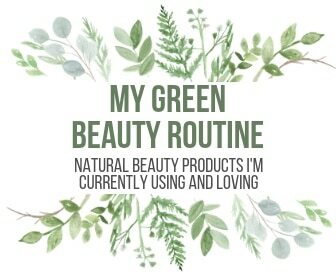 By now, y’all know I have a major passion for all things natural, non-toxic, safe and healthy. 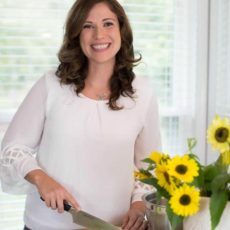 So I’m excited to have my friend Lindsey Pasieka from ConsumerSafety.Org join us today with this guest post on cancer-causing toxic chemicals we should avoid (hint: they’re sadly hiding in common store bought products we use every day like baby powder, wine, Cheerios, non-stick pans and hair products). When you think about it, consumers have a lot of power. We control the demand that companies need to make their profits. We say what’s trending, what’s acceptable, and what’s out of favor. If we accept that we have the power to influence the industries that make our products, then we have the responsibility to make smart, ethical choices! A big part of that is choosing products that are safe for us and our families. Now, a lot of times people think that companies with household names will do the right thing. Plus, if they don’t, the FDA and EPA are there to protect us, right? Talcum Powder: does baby powder cause cancer? This one is actually making headlines right now! On Monday, Johnson & Johnson, the maker of Johnson’s Baby Powder, was ordered to pay $417 million to a woman who claimed that using their products caused her ovarian cancer. She’d been using the powder since age 11 to “freshen up” her downstairs. This is just one of several huge lawsuits that the industry leader has lost in the past two years regarding the link between talc and ovarian cancer. 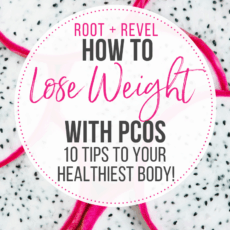 To be fair, though many studies have shown a link, conclusive evidence that shows how talcum powder particles interact with the ovaries is still in the works. However, you would think that a company that calls itself “the family company” would take this information and make a change out of care for their customer base. Instead, the company continues to absolutely deny ANY link between their products and the deadly illness. Unfortunately, the FDA has also chosen not to ban talc in cosmetic products, even though the European Union has done so to protect its citizens. Never fear, product safety warriors! There are a TON of talc-free options out there. It turns out, cornstarch is actually a great substitute for talcum powder, so you’ll see that a lot of products labeled “talc-free” will have cornstarch, or it’s proper name sodium bicarbonate, listed. If you’re still unsure, there are always DIY options! 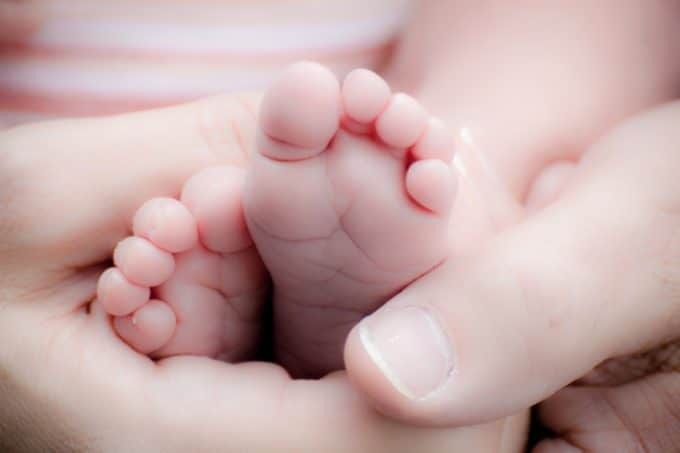 If you were using baby powder on an infant, try switching to a homemade remedy for diaper rash. If you’re more interested in using the product yourself, it’s best to find something super gentle that was made with vaginal safety in mind. Please note, douches are no longer recommended by doctors!! Your lady bits are perfect just the way they are. This one sounds obvious. Perhaps you’ve heard that eating too many apple seeds could be poisonous. Or you’ve read some mystery novels featuring dastardly arsenic murders. But arsenic can be found in a lot of places you may not have thought of. Like wine. Yes, wine!! I know, it’s a sad day for lovers of reds and whites. 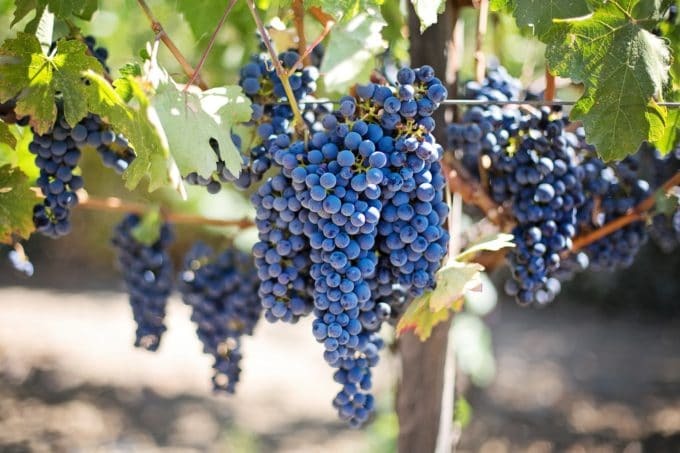 But just recently, a lawsuit was brought up against 83 popular wines claiming unsafe levels of arsenic, which the World Health Organization has connected with cancer, skin lesions, and other developmental issues. Though the EPA does limit arsenic in drinking water, they haven’t applied their standards to wine. So, which wines should you avoid? Here is the full list. You’ll notice that they’re all California wines, in part because California’s groundwater has a surprisingly high level of arsenic naturally. And sadly, research done on this case showed that the bargain brands had higher arsenic levels than the nicer vintages. So much for saving money on a good merlot! Keep watching how this develops, and stay informed. That is the #1 thing. Until we have some conclusions regarding this issue, steer clear of the wines on the list. Opt for wines from the Finger Lakes, or branch out and try the international section. Be sure to check online for regulations on wine from different countries, and research the brands you want to give a go. The internet truly is a friend when it comes to product safety! RELATED: Get Your First Bottle of Dry Farmed Wine for Just 1 Penny Here! You may not have heard of this one, but I’m sure you’ve heard the word herbicide. Glyphosate is a main ingredient in the world’s most used weed killer, RoundUp by Monsanto. It’s also carcinogenic and just landed on California’s list of probable carcinogens. And while you might already be using organic herbicides for your garden, RoundUp continues to be the most used weed killer in the agriculture industry, by volume. What does this mean? Well, direct exposure can be incredibly dangerous. Monsanto has been implicated in the past for tainting the water near their plants, leading to serious illness for people in nearby homes. Lower dosages are dangerous dependent on consumption. One of the big issues here is that the glyphosate used on fields is hard to get completely off food ingredients. 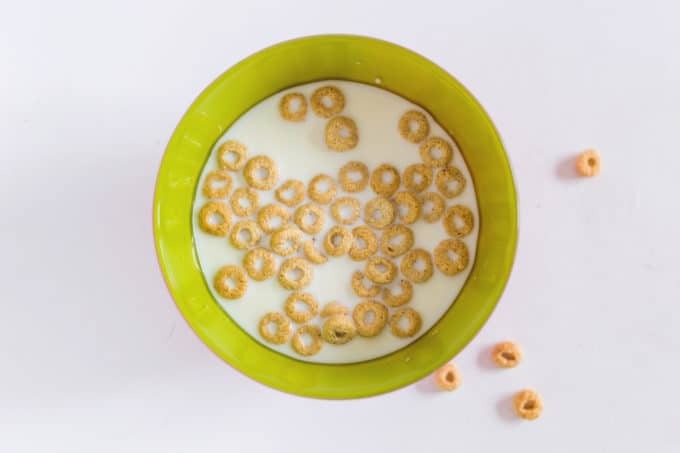 Certain brands like Quaker Oats and Cheerios have been found to still have some amount of the chemical on the finished product. First off, if you have a bottle of RoundUp in your home, throw it out! There are so many organic, eco-friendly options out there (plus a ton of homemade remedies) that you do not need to rely on this chemical to keep your garden happy. 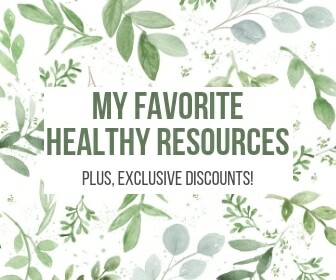 Check out some of these options from The Paleo Mama! As someone who LOVES cooking with her whole heart, this one really irked me. I remember so clearly being told by my mom to never use metal on our nonstick pans, because if they got scratched, we had to throw them out. Why? Because if they were scratched, some of the nonstick coating might get in your food. Turns out, much of the nonstick pans we all bought 20 years ago were covered in Teflon (brand name), pioneered by a company called DuPont. Teflon contains particles called PFAS, which over 200 scientists have agreed are carcinogenic. 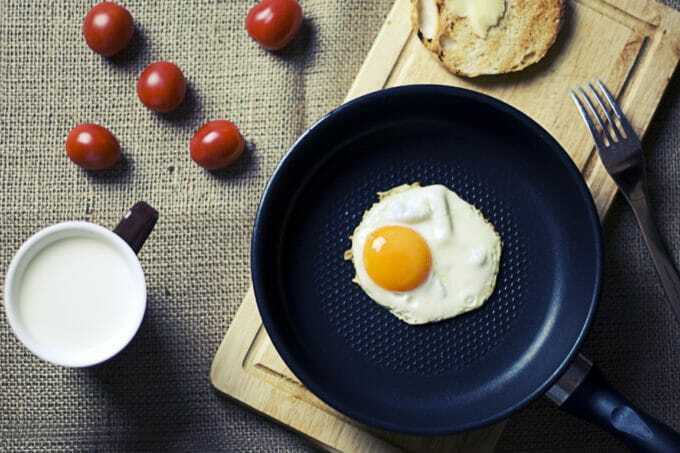 Studies found that not only is Teflon dangerous when directly ingested, but it actually releases PFAS into the air when heated. Pans that had been on the stove for as little as 5 minutes released the particles into the air. The EPA did form a voluntary program to encourage cookware producers to take Teflon out of the market, but since they haven’t made an official ruling or requirement, there are plenty of nonstick pans with Teflon or similar substances still in stores. After DuPont shut down, a company called Chemours took its place, and makes most of today’s Teflon coatings. Check your pans at home. I know throwing out that favorite skillet might be awful, but the risks are just too clear on this one. Also, check your tabletop grill and waffle iron. Some of these are made nonstick too–convenient for sticky batter, but just as dangerous when heated! Then it’s time to go shopping! Look for products that specifically say “PFAS-free,” and avoid anything with the Teflon name or Chemours coatings listed. I’m a particular fan of hard anodized pots and pans, most of which are not made with Teflon, so give those a look! Again, seems obvious. Nobody wants to ingest the same stuff we use for embalming corpses. But, it’s managed to find its way into our products anyways, hidden by a different name. When formaldehyde is mixed with water, it’s called methylene glycol, and it can be found in many products, most notably in hair products. Remember Brazilian Blowouts? They were all the rage a few years ago, brought into the spotlight by a company of the same name. Many girls and women still go to the salon for the credited hair straightening technique. But the chemical formula includes methylene glycol, AKA our friend formaldehyde. 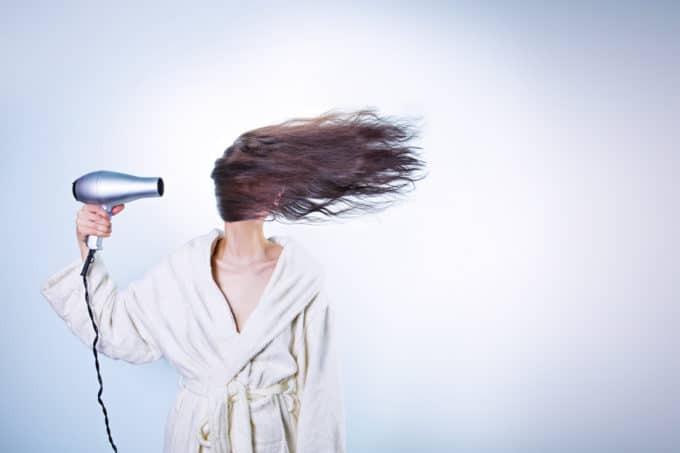 Now, the formaldehyde isn’t dangerous in its original state, but when it’s heated by a hair dryer or straight iron, the product releases the chemicals into the air. Inhaled, formaldehyde can cause nausea, breathing problems, and eye irritation. The problem is worse for salon employees, because long-term exposure is suspected to have a link with cancer. The FDA did issue a Health Alert for salon owners and employees regarding this issue. And similarly, the EPA has classified formaldehyde as a probable carcinogen. But in hair products, there is an issue of jurisdiction. The FDA and EPA claim the responsibility isn’t theirs because the issue is with the application of the product, not its inherent state. Because blowouts are performed by salon workers, these agencies point to OSHA to take responsibility. Otherwise, product issues are handled by the FDA on a case-by-case basis. Once again, being informed is your greatest weapon. Check out your shampoos, conditioners and other hair products to see if they contain formaldehyde, or methylene glycol. If they do, it might be time for a switch! If you enjoy getting a Brazilian Blowout from time to time, talk to your cosmetologist about the issue. Ask them what products they use, and what their safety protocol is. So there you go! 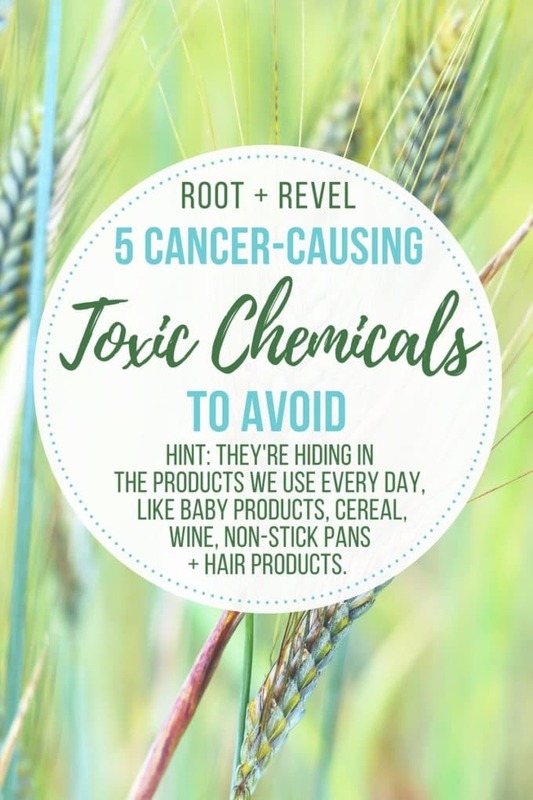 Five cancer-causing toxic chemicals to avoid. 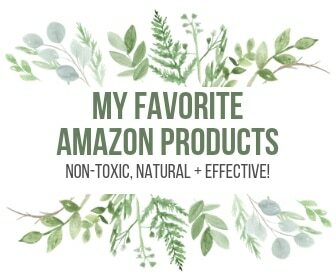 Hopefully, this list will help you evaluate some products you already own and make safer choices for the future! If you find any of these chemicals in your home, don’t panic. As I said before, these products are most dangerous in long-term exposure. If you used baby powder once several years ago and it’s still in your bathroom, you are probably just fine. And if you are worried about your level of exposure, know that there are tons of resources out there that can help. For now, stay informed, stay responsible, and keep wielding that great consumer power! 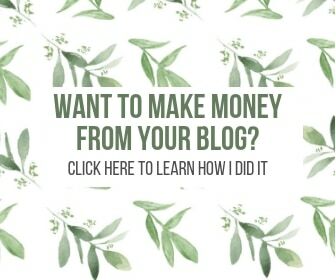 A big thank you to Lindsey from ConsumerSafety.Org for providing this guest post! Thanks for sharing this great information on cancer. Hi, this is a good and important article but I want to correct a mistake in the section about talc. Corn starch is not the same as sodium bicarbonate. Sodium bicarbonate is baking soda. Two different things. And yes, I think corn starch is a great substitute for talcum powder. This is so freaky! It always boggles my mind that there are such harmful products on the market. Yikes! Teflon in particular really irks me. 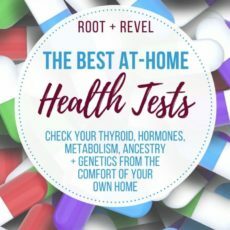 Thanks for spreading the word about these toxins so more people can live a healthy lifestyle!